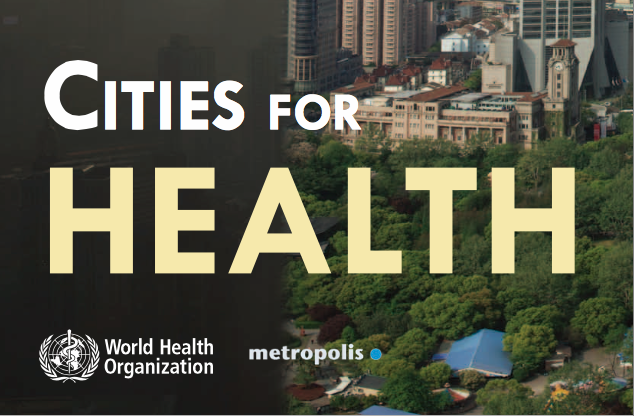 A paper for the World Health Organization and Metropolis World Congress 2014 on what cities need to do to address 21st Century health needs and healthcare costs, including and especially creating healthy active cities, and how to do it effectively and equitably. From her experience as the inaugural and former Built Environment Director for NYC's Health Department, and her work with 40 cities globally to advance this work, Dr. Karen Lee shares lessons learned from the successful initiatives undertaken by health and non-health departments working together in cities such as New York. Useful for Mayors' offices; local, state, provincial and national government departments in health, planning, transportation, parks, housing, aging, environmental sustainability, buildings and economic development, as well as private and community sector professionals working with cities and government departments. Download PDF of Working Across Sectors for Health Equity here. 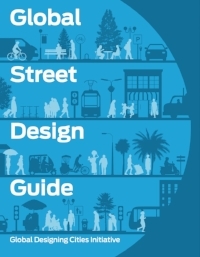 Dr. Karen Lee Health + Built Environment Consulting was a key contributor to the Designed to Move Active Cities: A Guide for City Leaders. Municipal and local leaders can use this guide to help them make their cities healthier, safer, more environmentally friendly, and more socially and economically resilient. Download PDF of Active Cities here. Download PDF of the Report here. Pleson E, Nieuwendyk LM, LeeKK, Chaddah A, Nykiforuk CI, Schopflocher D.
Understanding older adults’ usage of community green spaces in Taipei, Taiwan. Int. J. Environ. Res. Public Health 2014; 11(2): 1444-1464. Youtube link here.